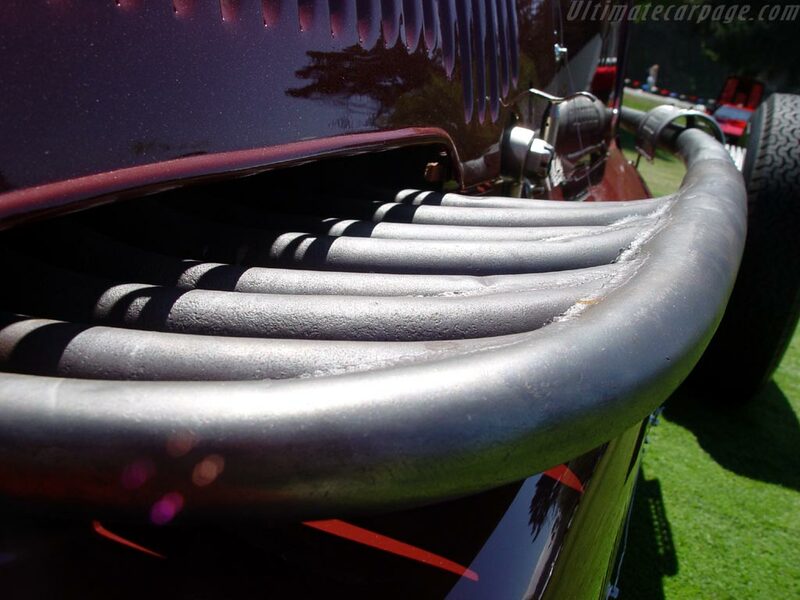 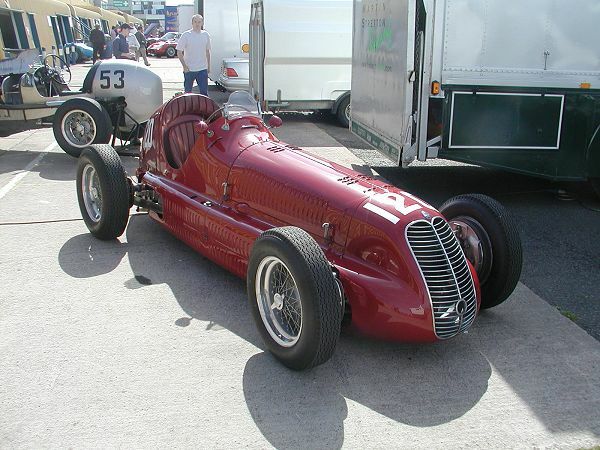 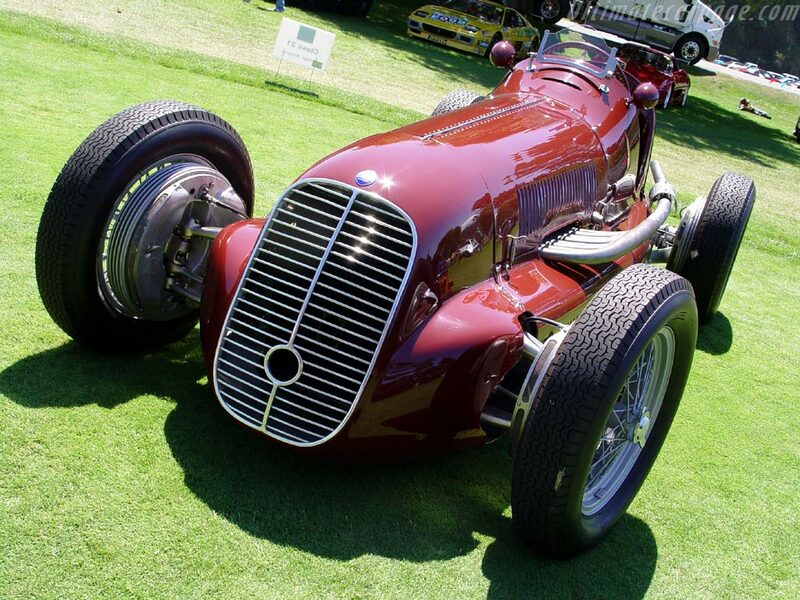 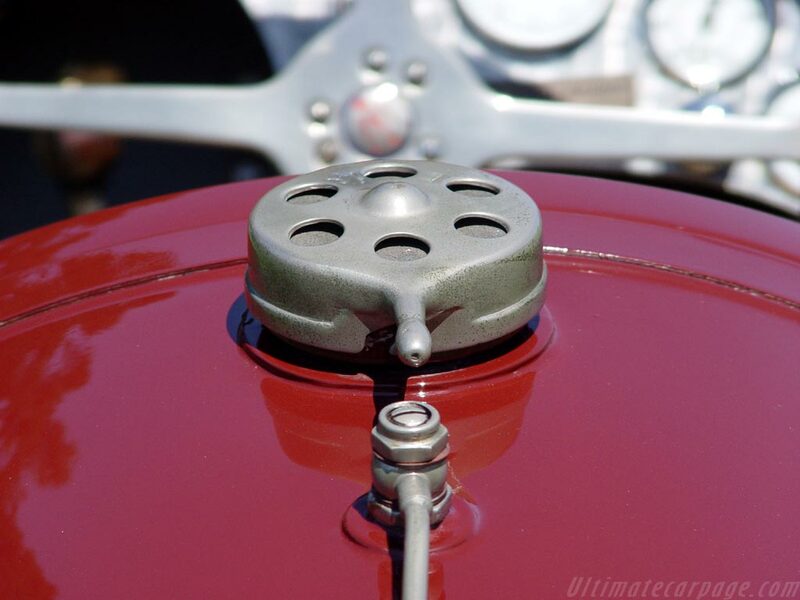 In the late 1930s, continued rapid development in the increasingly competitive international voiturette class, and the introduction of the Alfa Romeo 158 and ERA B- and C-type models, forced the Maserati brothers into designing a new, square-bore, inline-4 cylinder engine. 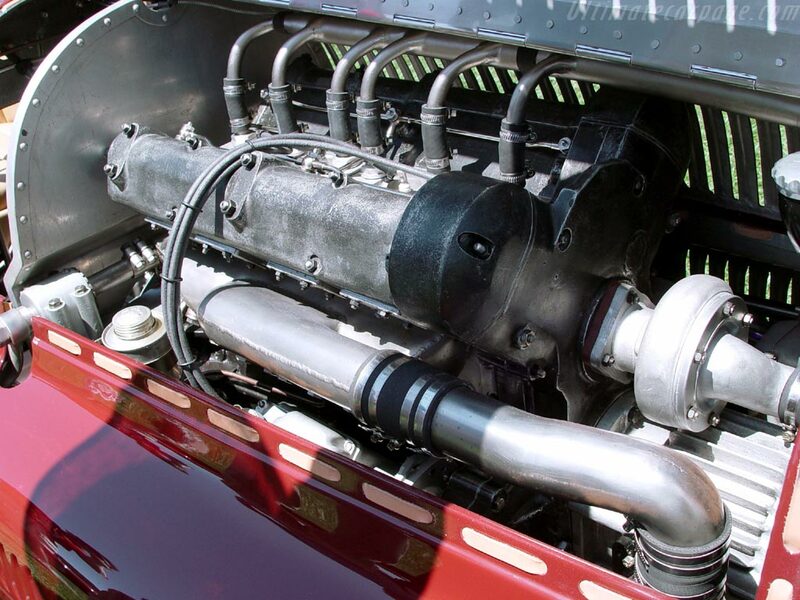 This new engine developed 30-50bhp more than the previous inline-6, the increase mostly achieved through an increase to four valves per cylinder, coupled to the use of a more powerful supercharger and a small increase in the compression ratio. 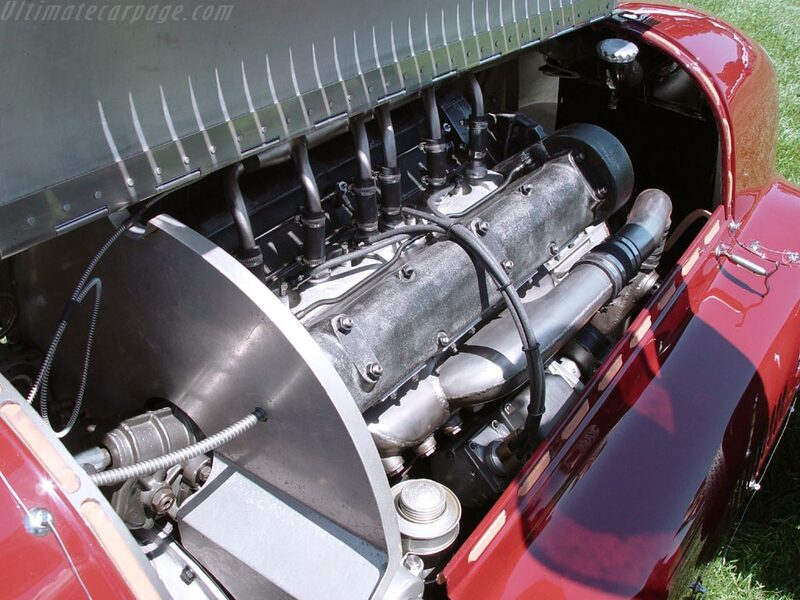 Following customary Maserati practice, the engine was mounted into a chassis design almost identical to that of the 4CL's predecessor: the Maserati 6CM. 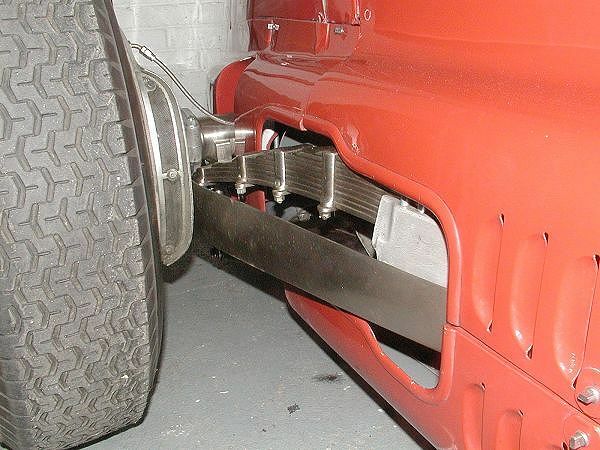 Conventional in its architecture, twin box-section spars ran the length of the car joined, ladder-fashion, by smaller cross members, although the 4CL design did incorporate more aluminium componentry than its forbear. 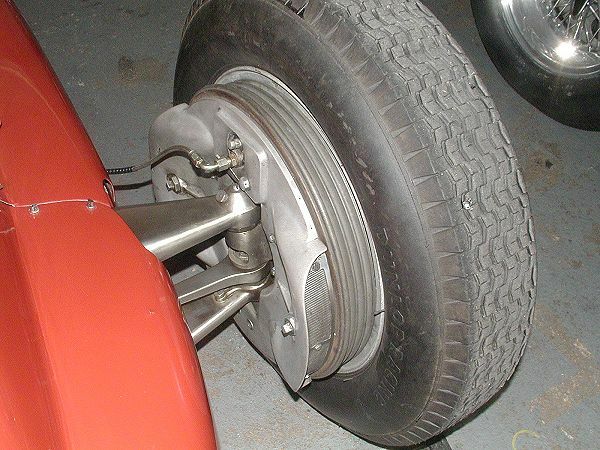 Although near-identical in its wheelbase, the 4CL's track was a full 5cm wider than the 6CM, and sat lower thanks to repositioned spring hangers. 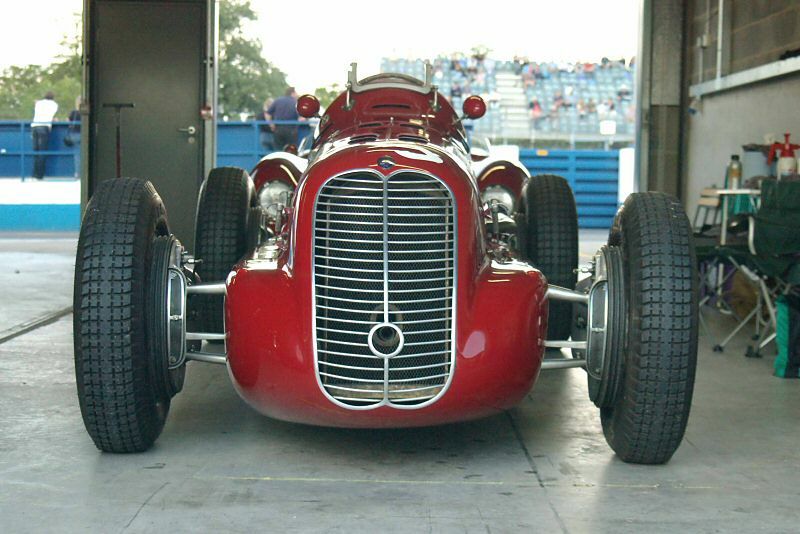 Enveloping this rather conservative chassis was a low, curvaceous alloy-panel body, built in-house by Maserati. 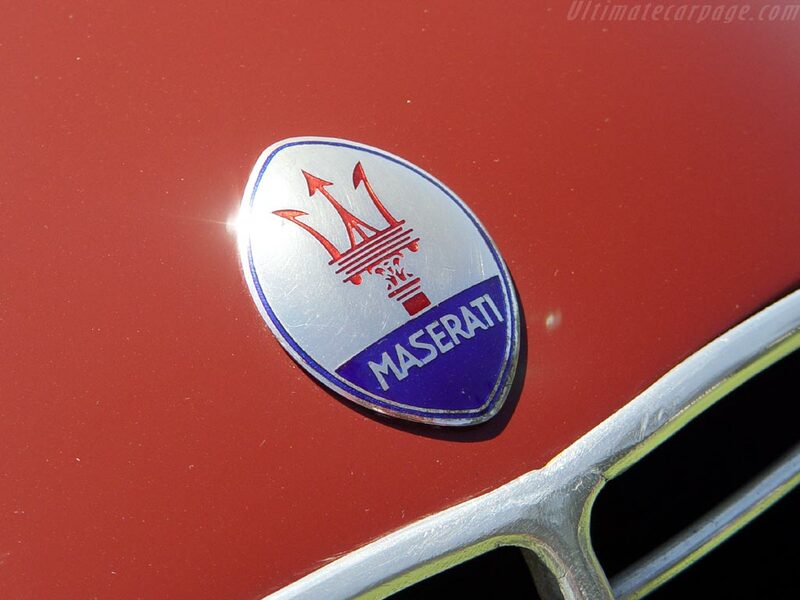 Maserati also built a streamlined version of the 4CL from the outset. 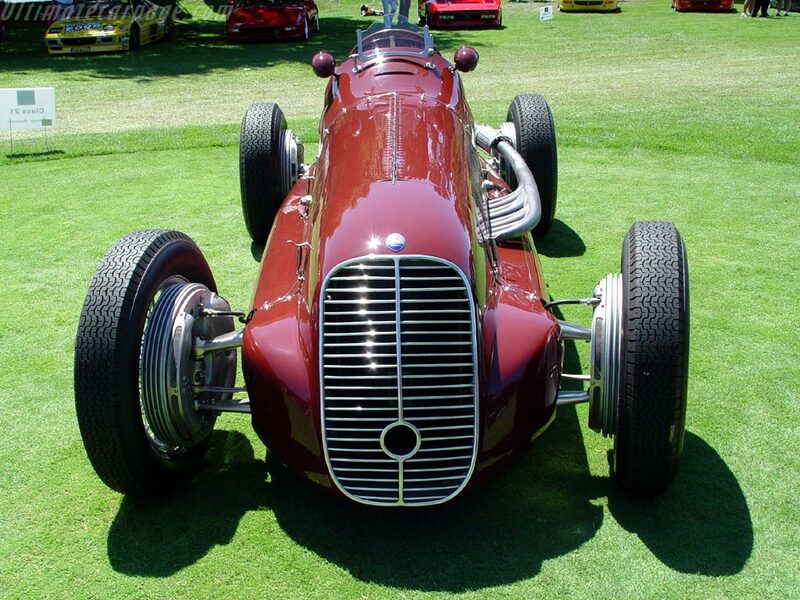 Continued engine development, in response to Alfa Romeo's post-war introduction of two-stage supercharging, began to expose weaknesses in the chassis design. 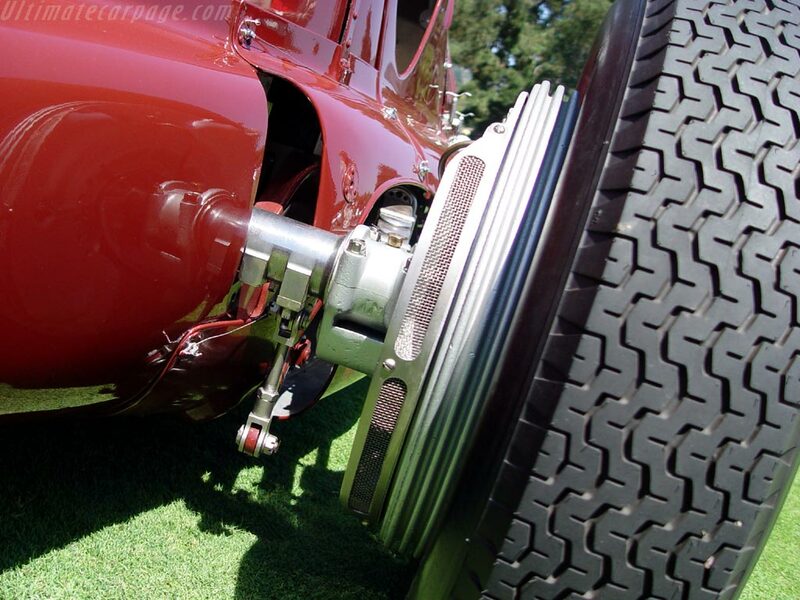 In an attempt to improve torsional rigidity Maserati began to experiment with tubular section chassis members. 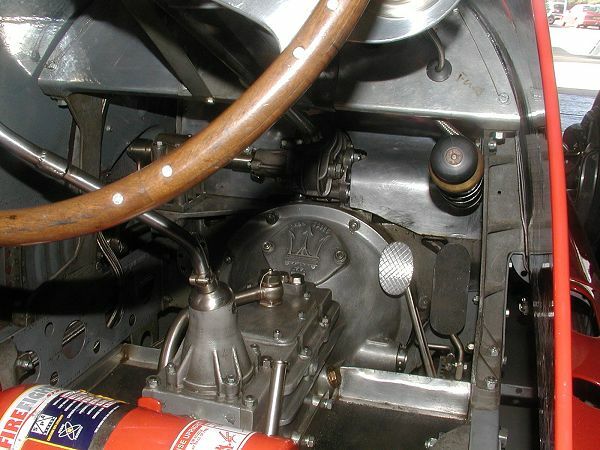 These experimental models ran alongside conventional 4CLs throughout the 1947 season, and eventually led to the introduction of the 4CLT in 1948. 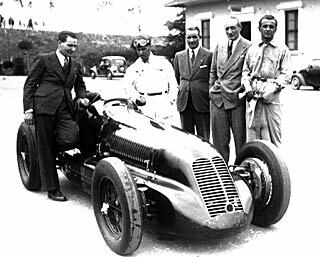 In the hands of Luigi Villoresi the streamliner took pole position on the 4CL's race debut at the 1939 Tripoli Grand Prix, ahead of Mercedes' brand new W165s. However, both it and two of the three conventional 4CLs entered retired early in the race with engine troubles, leaving the Silver Arrows to take the victory. 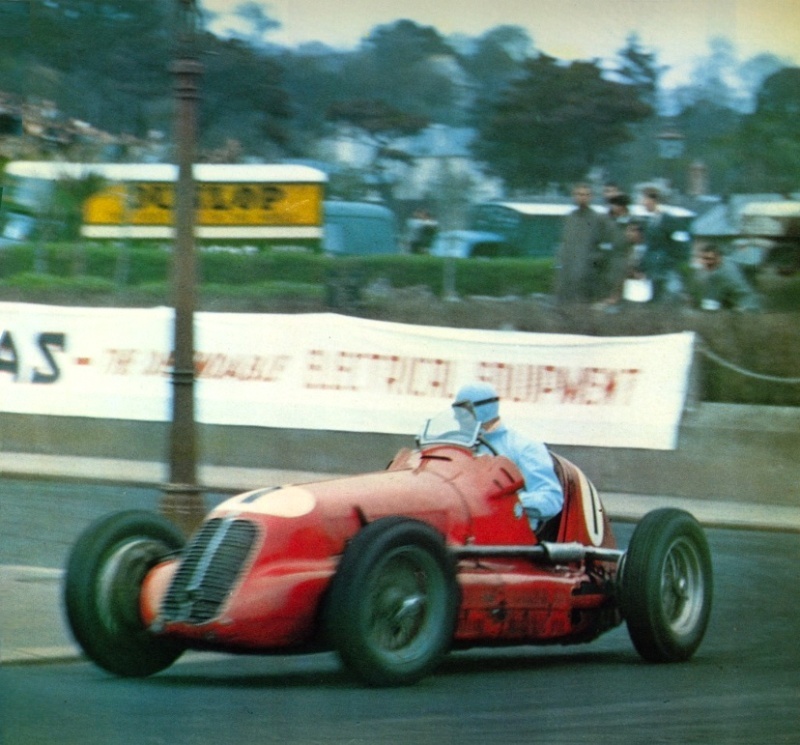 Embarrassingly for the works team, following this disappointing debut the 4CL's first taste of victory came in the hands of privateer Johnnie Wakefield at the Naples Grand Prix, two races later. 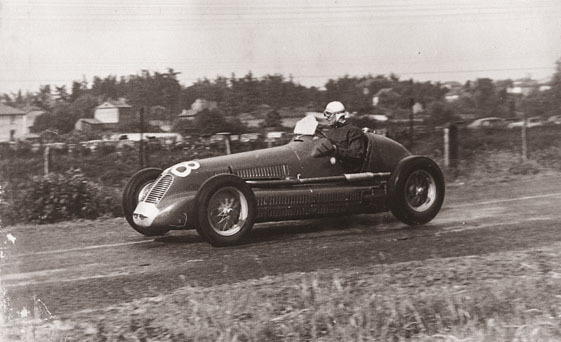 Through the remainder of 1939 voiturette races Wakefield took two further victories, and the works' 4CLs picked up another two, before the outbreak of war curtailed international competition. 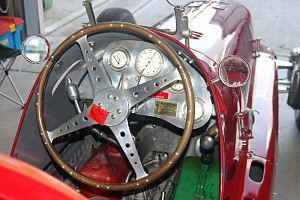 Villoresi took the 4CL to victory in the 1940 Targa Florio, but with entry restricted to Axis countries, and only Maserati fielding a factory team, the opposition was hardly World Class. 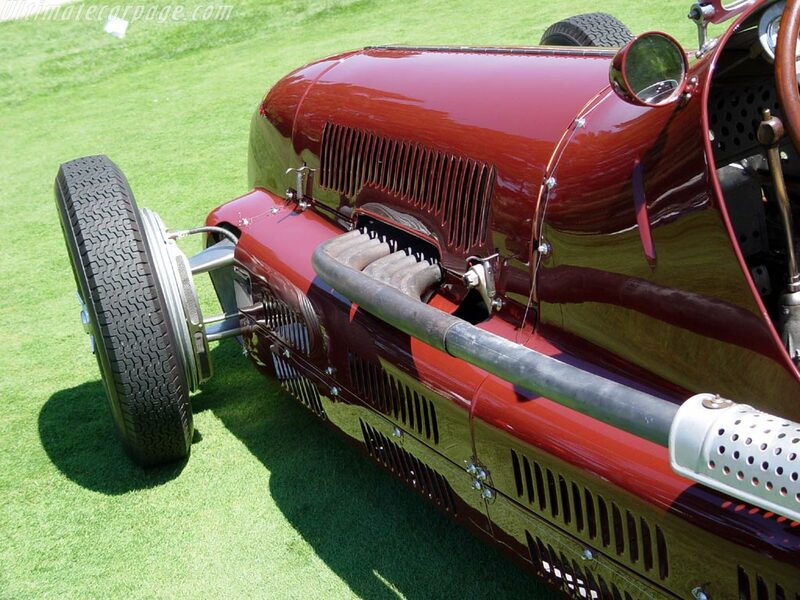 On the resumption of competition in 1946 the Maserati 4CL proved the class of the field. 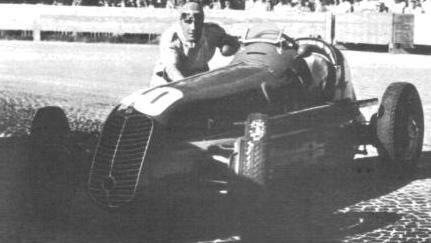 Luigi Villoresi immediately returned to winning ways, taking victory in the first race following the cessation of hostilities: the 1946 Nice Grand Prix. 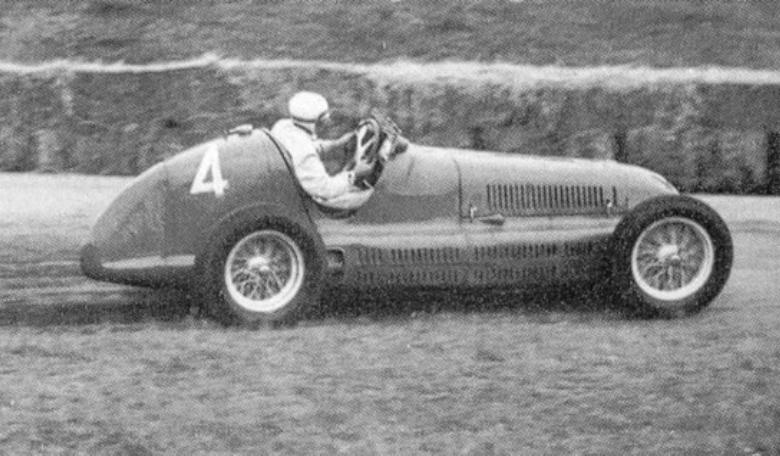 Tazio Nuvolari and Giorgio Pelassa both took wins in 4CLs, but it was Raymond Sommer and his 4CL who dominated the season. 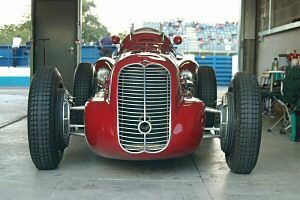 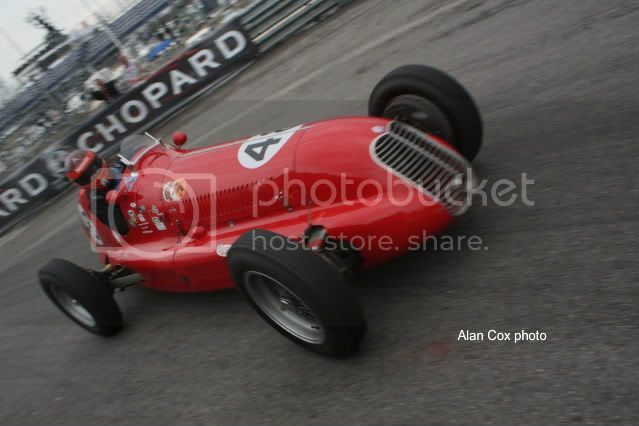 1947 would prove to be the 4CL's most successful season and, despite Alfa Romeo fielding the revamped 158 and new 308, Maserati drivers picked up 10 individual race victories. 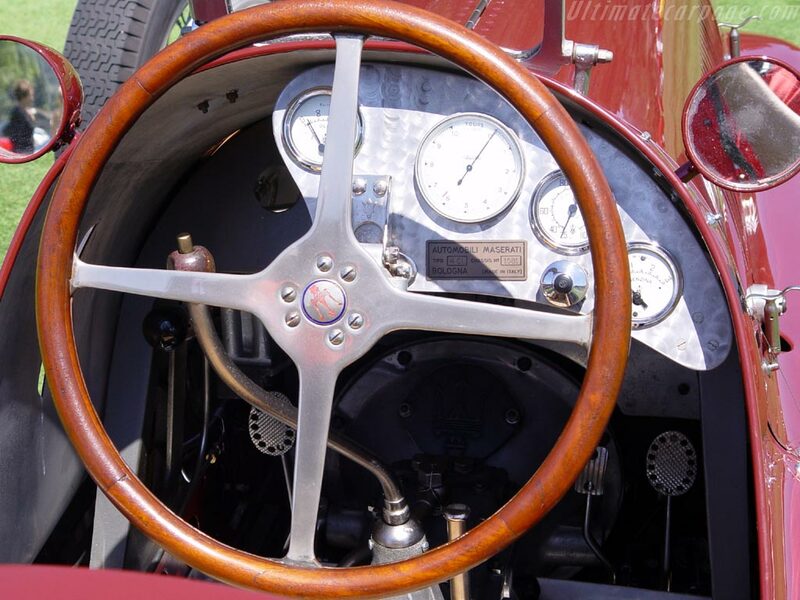 After the replacement of the factory team's 4CLs by the new 4CLT, many examples of the older cars found their way into privateer hands. 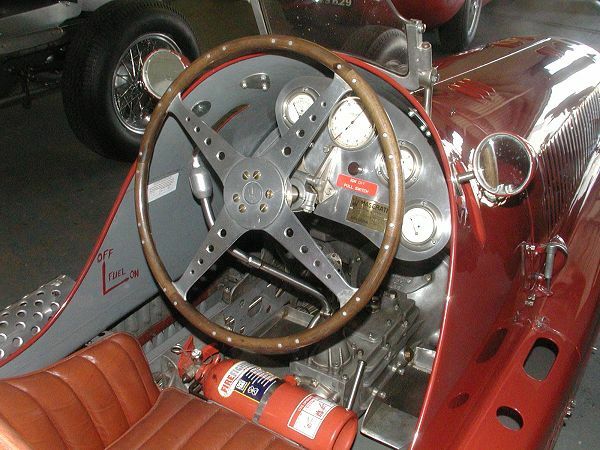 It was owing to the 4CL's popularity with privateer entrants that many were still being run in top-flight competition at the outset of the Formula One World Championship in 1950. 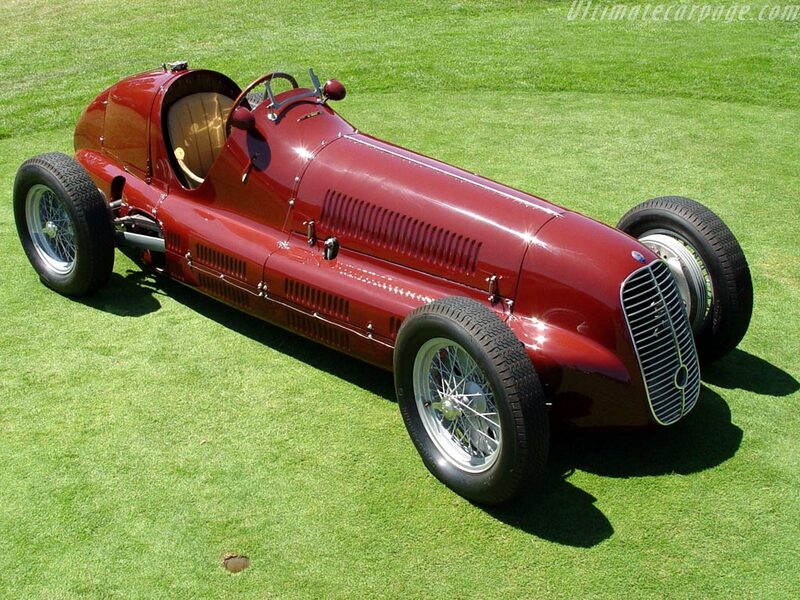 Maserati 6CM/4CL : в номенклатуре Maserati 6CM # 1565 модель 1939 двигатель 4CL (двигатель № 1564). 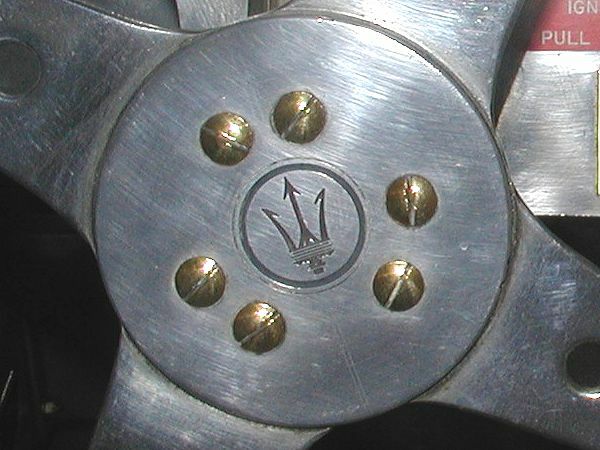 Этот автомобиль дебютировал в 1939 году на ГП Триполи в руках Виллорези с обтекаемого тела. 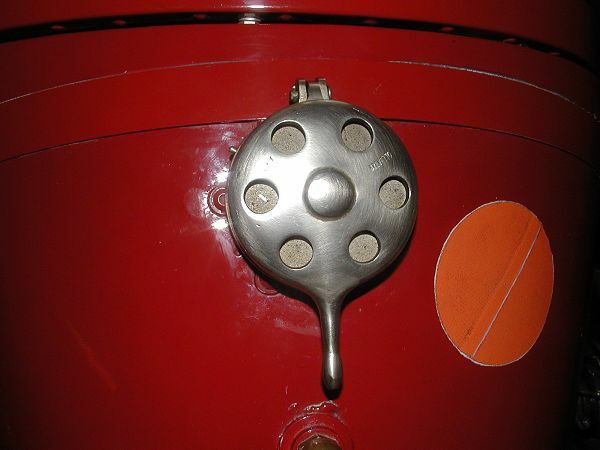 Впоследствии она была переоборудована с двигателем 6CM (№ 1565) и снова двигателя 4CL. 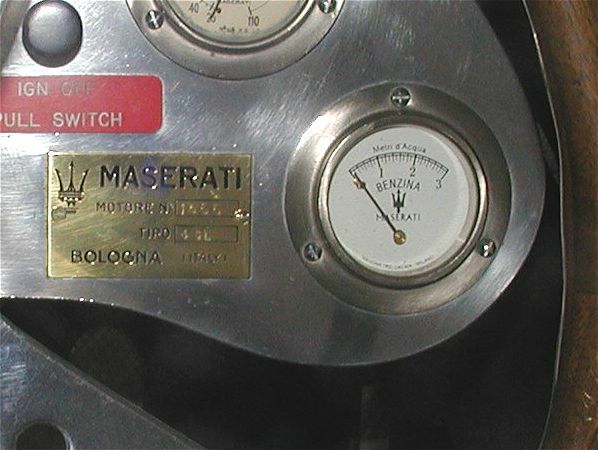 Она была продана в конце 1944 Scuderia Милан, которая участвовала в гонках в 1946 и 1947 гг. 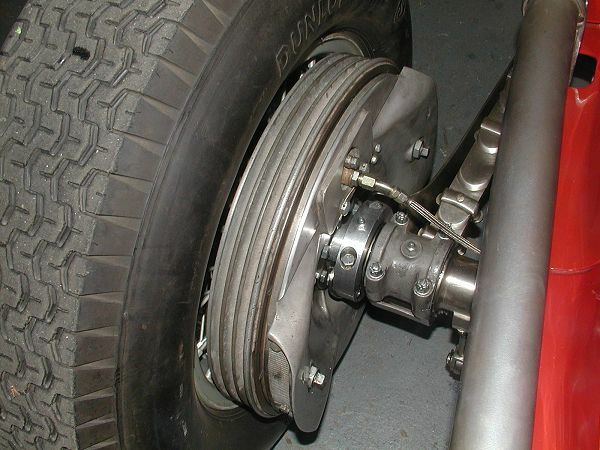 Так 6CM/4CL. 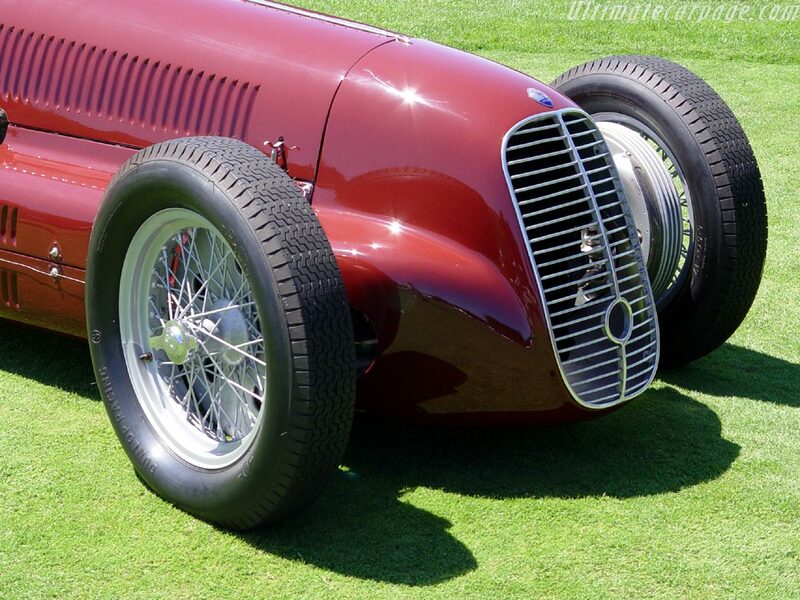 The most striking of the «special» versions of the 4CL was the aerodynamically bodied model that Gigi Villoresi drove in the 1939 Tripoli Grand Prix, setting the best time in qualifying of 213 Km/h. 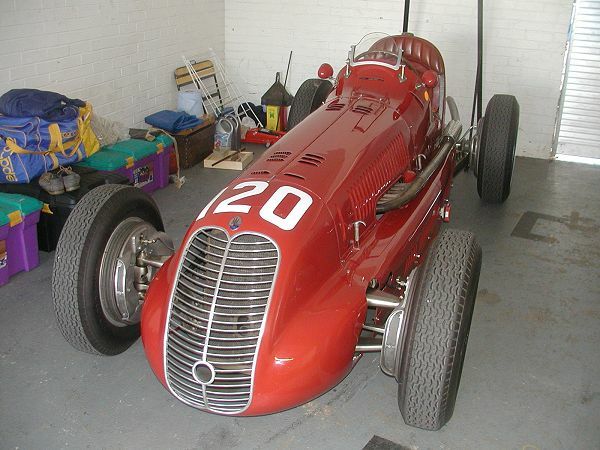 Maserati 4CL : Delivered 18 Apr 1939 for Giovanni Rocco. 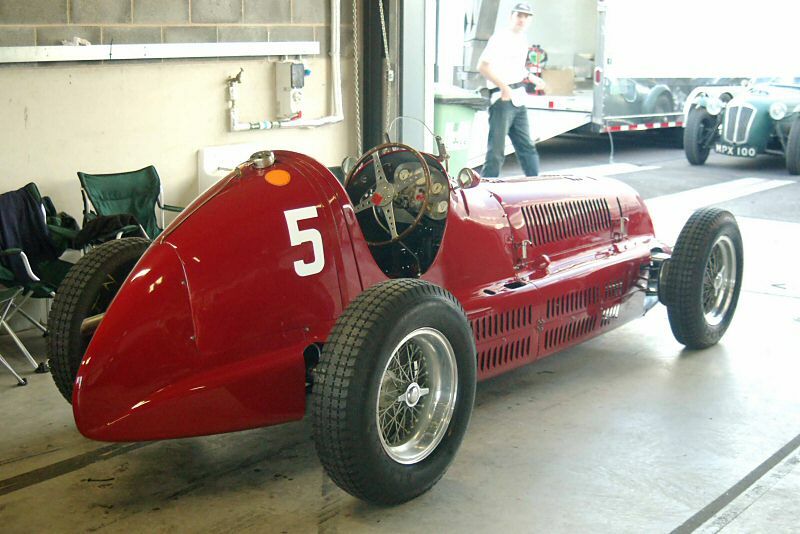 Passed during the war via Testi to Robert Mazaud, who raced it during 1946 before being killed in it at Nantes. 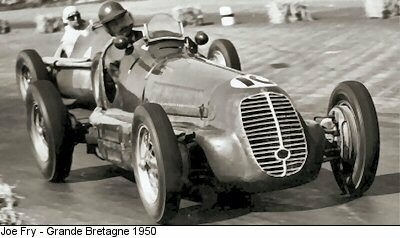 Then via Marcel Balsa (who did not race it) to Jean Judet who appeared in French races between 1946 and 1950. 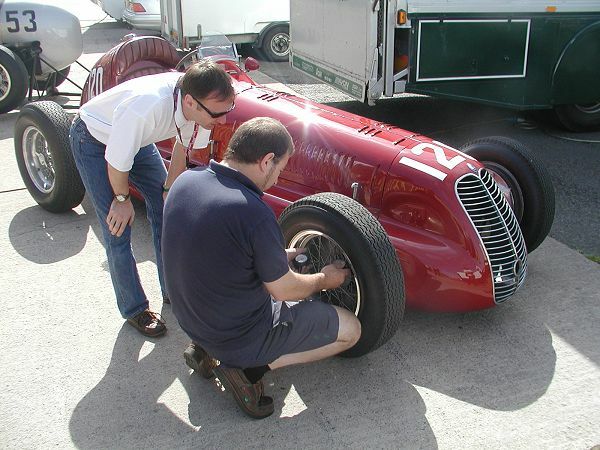 Via Italian and German owners to the late Rodney Smith 2004. 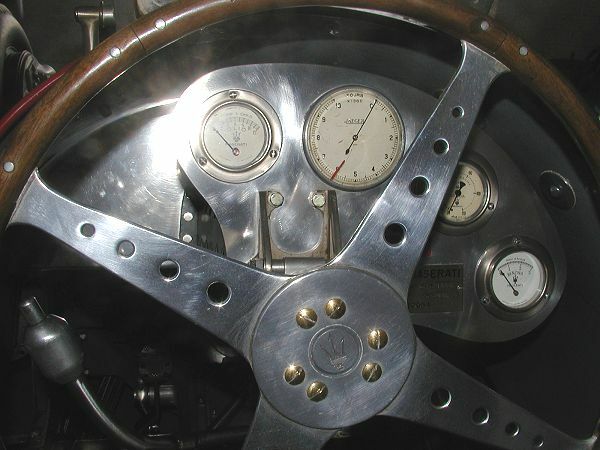 Retained by Smith's heirs 2007. Maserati 4CL : Delivered 31 July 1946 to Guido Barbieri from Reggio Emilia, and raced in the 1946 Turin and Milan GPs. 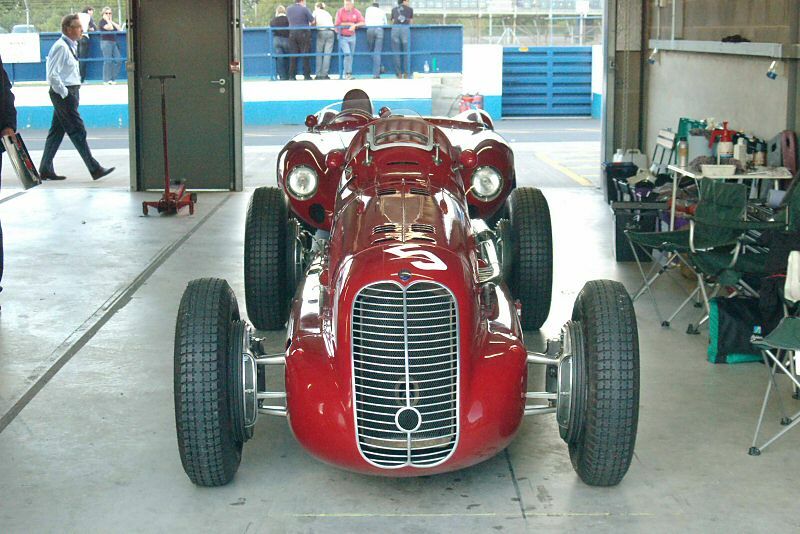 It is possible that the chassis was then used by Barbieri in his 1.5 litre Maserati 6C Sports Special, which first appeared in October 1946. The car reappeared in normal 4CL form in 1949 in the hands of Swiss Anton Branca, who raced it throughout 1949 and 1950. 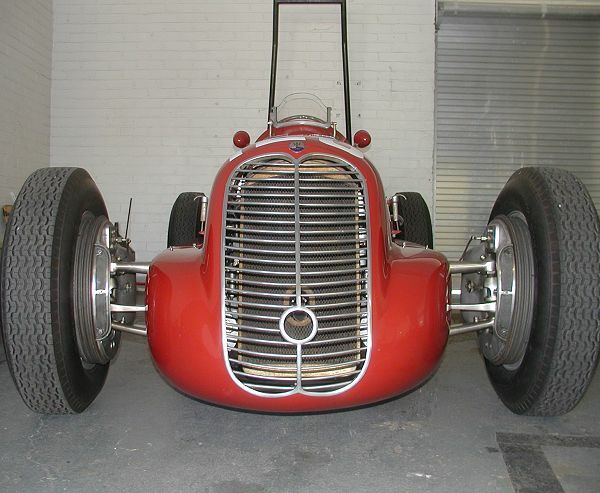 The car then passed through a variety of Swiss owners’ hands, at one stage fitted with a Ford V8 engine, before being campaigned in historic racing by Dan Margulies for more than 20 years, and being owned most recently by Klaus Edel and then Oliver Maierhofer. The car was for sale in early 2007. 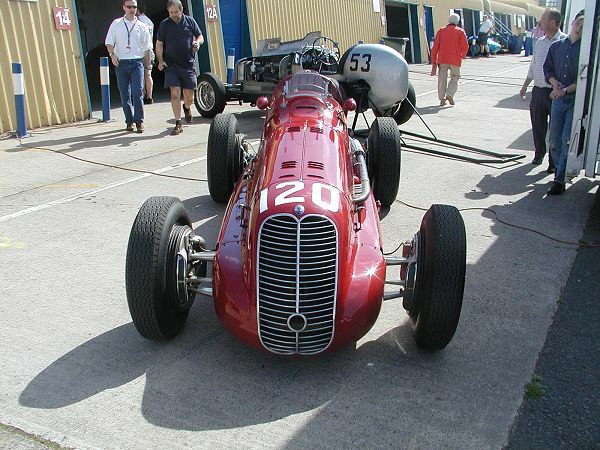 Maserati 4CL : Delivered on 30 Apr 1947 to Enrico Plate's team and driven by a variety of drivers from 1947 to 1949, including Emmanuel de Graffenried. 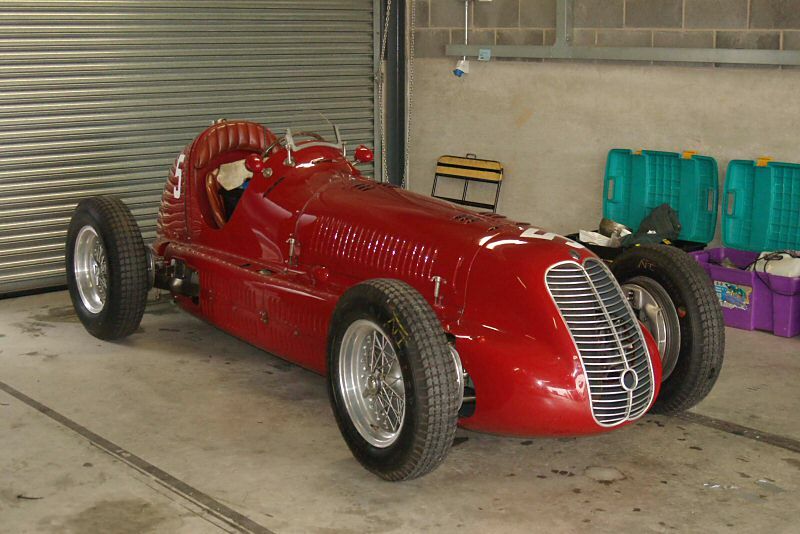 Sold to Joe Fry for 1950, but passed after Fry's death in July 1950 to Duncan Hamilton and Philip Fotheringham-Parker who campaigned it in British races until then of the F1 formula in 1951. 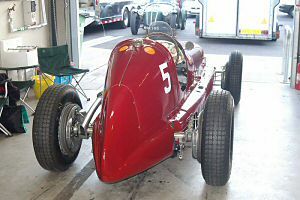 Campaigned widely in UK historic racing events by several British owners until passing to the current owner, Oliver Maierhofer (Germany) On display at Tubingen Motor Museum in 2007.